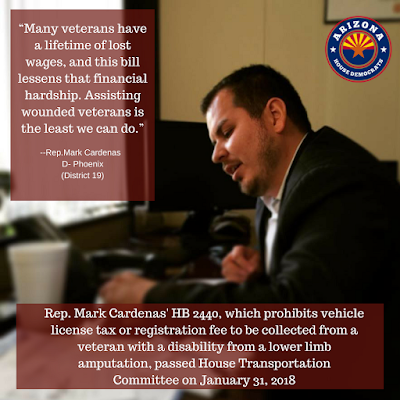 Rep. Mark Cardenas, D-Phoenix (District 19), introduced House Bill 2440, a bill that prohibits vehicle licence tax or registration fee to be collected from a veteran with a disability that results from a lower limb amputation. To read the bill click here. 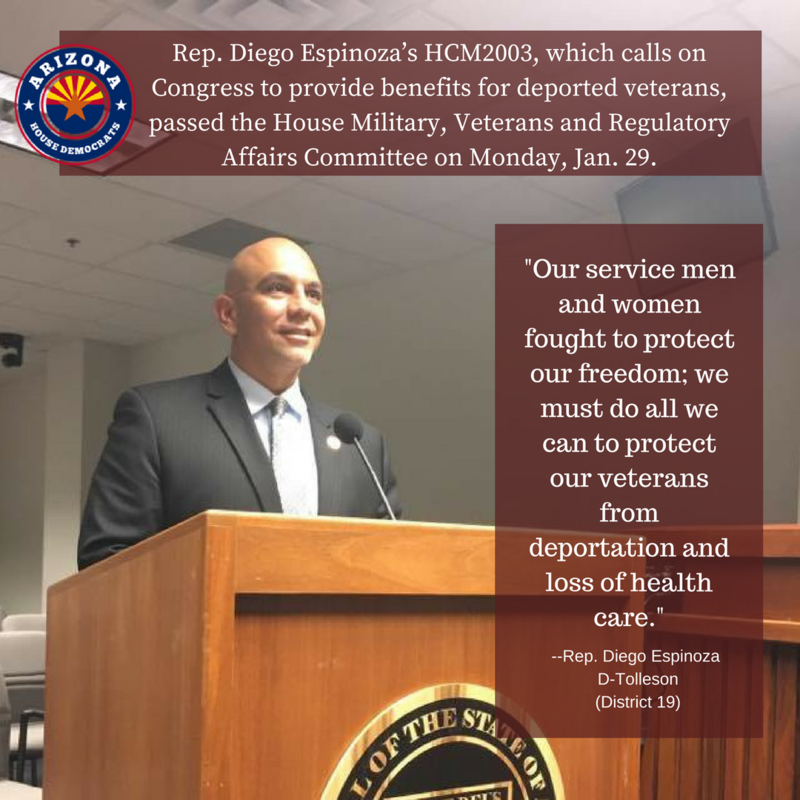 Rep. Diego Espinoza, D-Tolleson (District 19), introduced HCM 2003, a House Concurrent Memorial requesting Congress to provide benefits for all veterans. To read the HCM click here. "With this legislation, Arizona has taken a thoughtful and substantial first step in addressing the opioid epidemic that has claimed too many lives," said Senator Hobbs. "It is our aim that the measures passed today will show immediate results in stemming the illicit flow of prescription drugs, providing treatment for those who are addicted and preventing more Arizonans from becoming addicted in the first place. This bill could not have come about had stakeholders and lawmakers not been involved early in the development process. This noble example of how government can and should work is something we should strive for more often at the State Capitol. To those in the majority and to Governor Ducey, we urge you to have the political courage moving forward to include every lawmaker in legislative and budgetary talks as you did with the Arizona Opioid Epidemic Act. 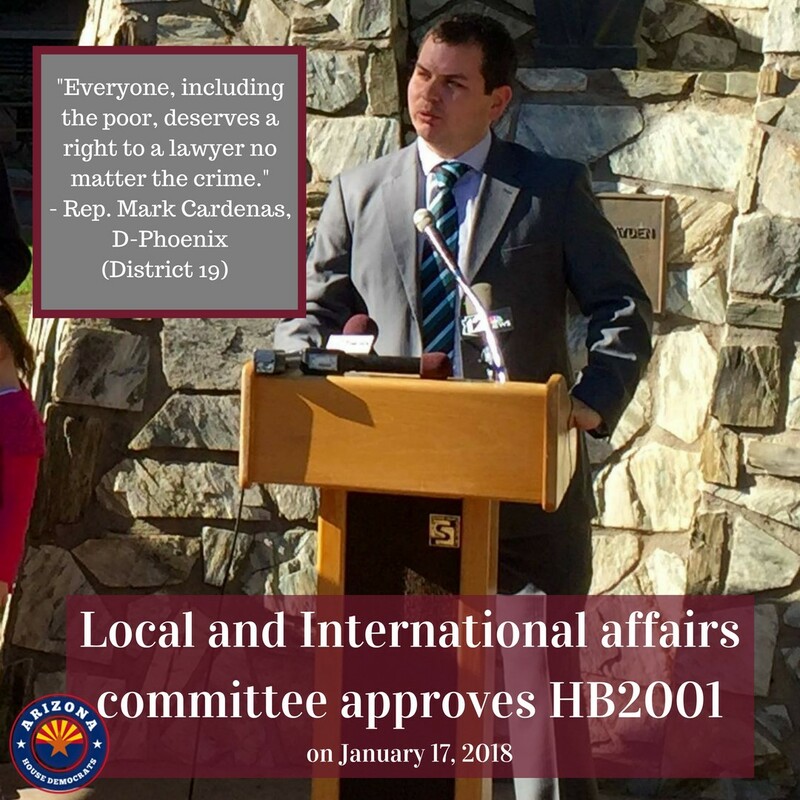 Arizonans will be better served and our state will be a better place for it, as it will be with this critical and carefully considered legislation." "We tackle some very important issues in this body, but only rarely can we say that a policy we debate will save lives. This plan will save lives. We cannot not let one more day go by while opioid addiction continues to hurt people the communities and neighborhoods we represent. I'm incredibly proud that Democrats played such a crucial role in shaping this plan. Because Democrats fought for it, there is real funding in this bill -- $10 million to help those battling addiction who aren’t on AHCCCS or who are underinsured. 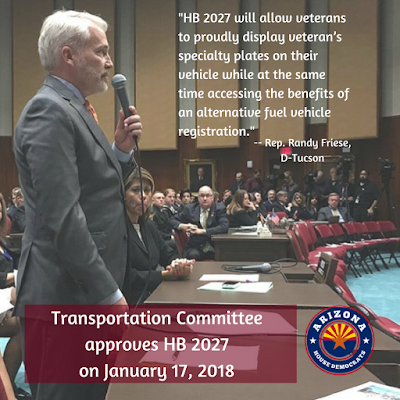 Democrats have pressed for a Good Samaritan law for the past four years, so we are thrilled to see it as a vital component of this plan. We pushed to make sure those people who treated for opioid overdoses get a real second chance with a referral to behavioral health services before being discharged from the hospital. And we pushed to expand the Angel Initiative statewide. We have many more big issues to tackle – education, the budget, healthcare, infrastructure. We must continue to work together on these issues as well and move our state forward." 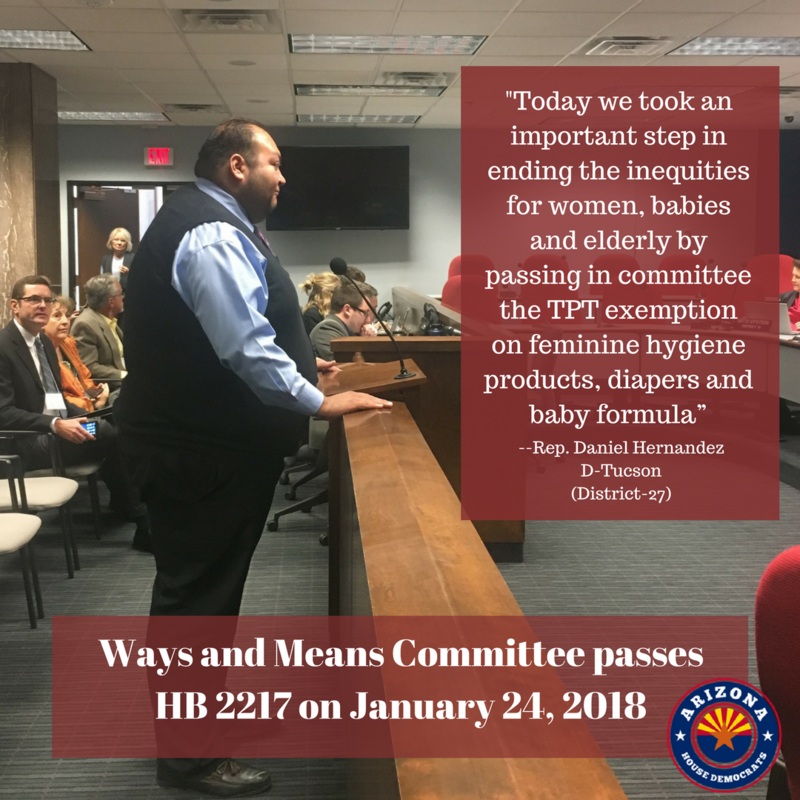 Rep. Daniel Hernandez, D-Tucson (District 2), introduced HB 2217, a bill that exempts feminine hygiene products and diapers from TPT and use tax. To read the bill click here. Because the Governor brought Democrats to the table early on, we brought that incredible in-depth healthcare policy experience that exists among our members and staff to the table. That helped ensure this plan will have a real and immediate impact. Education Week released its Quality Counts 2018 report card and Arizona again ranked at near bottom for education funding (45th). AZ/Phoenix didn’t make the cut; Not even in the top 20. From what I understand, the Arizona Commerce Authority and organizations like the Greater Phoenix Economic Council (GPEC) put forward a very credible proposal. What was Amazon looking for? Amazon was looking for an "international hub with strong educational institutions and high quality of life that can support 50,00 future jobholders and a $5 billion construction investment." Amazon was looking for a "culture fit" and a "community where people WANT to live"
Diversity, strong education system, sound and evolving infrastructure and a focus on public safety. So, why aren’t we on that list? We aren't because we have a crisis of leadership and a discordance of vision between Arizonans and their leaders. As a state, our commitment to education, healthcare, public safety and equality is lacking as evidenced in the policies passed in the recent years. As long as we are satisfied with this limited vision, Arizona will not be a place where companies like Amazon build their headquarters. I'm not satisfied. My constituents are not satisfied. Unlike most people in Arizona, as state representatives we have the means and responsibility to change our state's reputation and the course of our future. But do we have the will? If we work together and show some leadership, we can do it. Rep. Reginald Bolding, D-Phoenix (District 27), introduced HB 2071 and HB 2076. 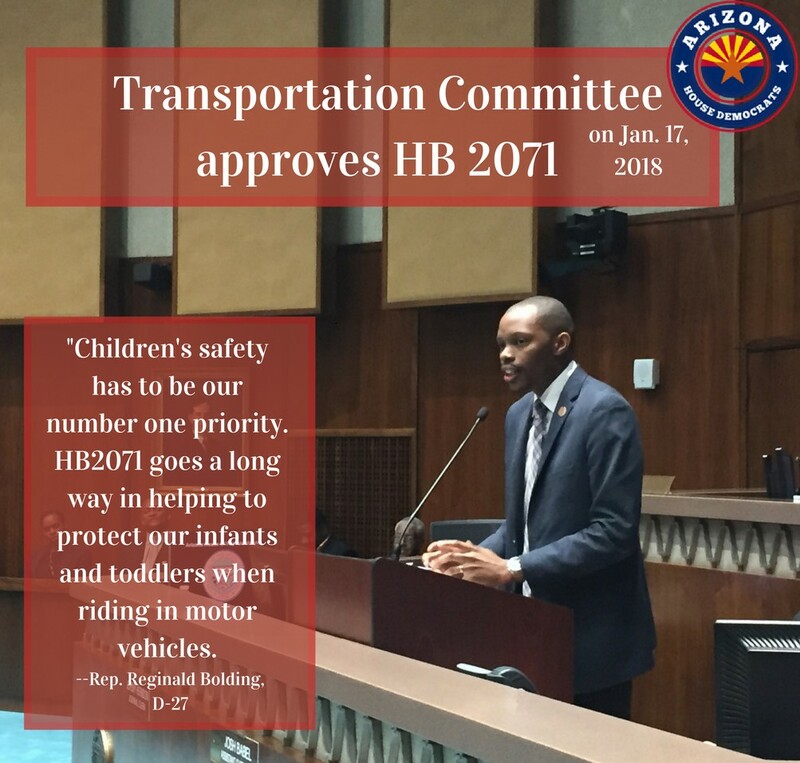 HB 2071 clarifies that a child restraint system must comply with height and weight limits specified by the manufacturer. 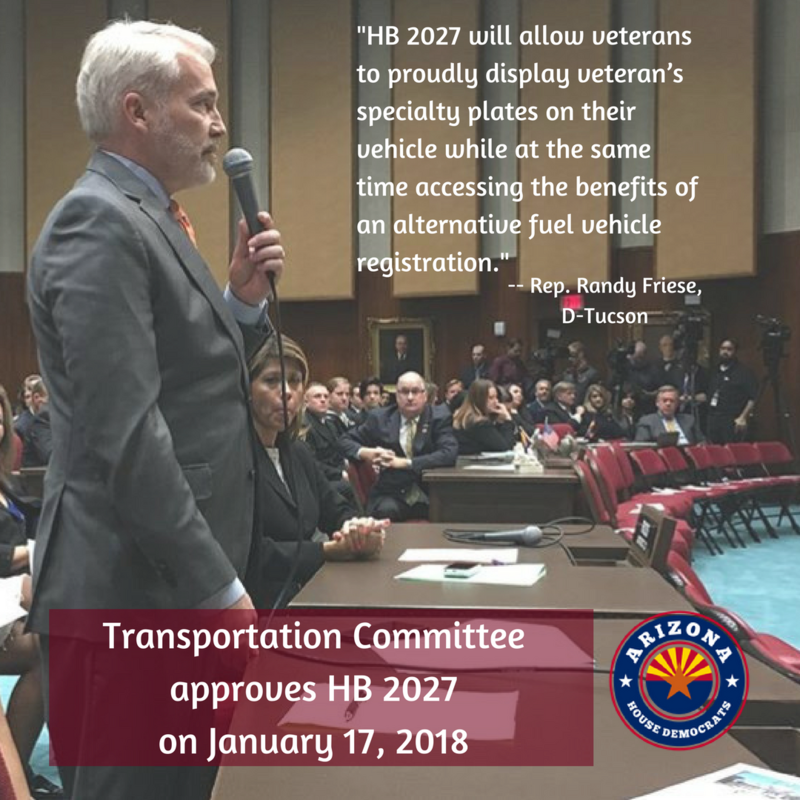 HB 2076 increases penalties and obligations to drivers who injure or cause death to highway workers. To read HB 2071 click here. To read HB 2076 click here. 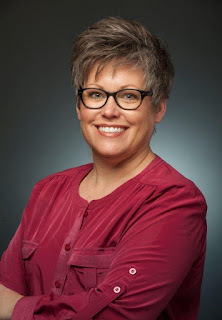 · The Governor is fishing for accolades from parents and the education community, but his budget still leaves Arizona nearly $1 billion short of what's needed to adequately fund our public education system. He helped create the teacher exodus crisis with his education funding cuts, and what little money he's finally adding back will not move the needle to convince those teachers to return. Also, it's irresponsible not to consider solutions now for the looming fiscal cliff when Proposition 301 ends in 2021. Arizonans see through the smoke and mirrors and have told us, loudly, that they want more for our kids and our economy. Democrats will fight for that. · The governor has finally acknowledged it was a mistake to fire all but a handful of corporate tax auditors. His budget only replaces half of them, which could result in an additional $25 million collected. We are glad that the governor listened to our recommendations and is putting some of the referees back on the field to reduce the incentives to cheat that have led to a staggering drop in corporate tax collections. · But the governor takes no steps to reduce the cost of attending universities or community colleges for Arizona residents – in fact he reduces university funding by another $7 million. But he keeps the millions of dollars set aside in the budget for the Koch brothers' ideologically driven "freedom schools" at Arizona State University and University of Arizona. Arizona has more acute needs and better uses for these funds." "There's no new revenue in this budget to significantly move the needle on repairing our aging schools and stopping teachers from leaving the profession. Like an arsonist firefighter, the Governor helped create the crisis and now wants to be treated as a hero for beginning to fix it. The reality is this budget avoids addressing tough questions about our future and will not solve our crisis. We have the opportunity this year to repair years of fiscal neglect and chart a path toward a future where state revenues are stable and sustainable, our economy thrives from home-grown businesses that employ a highly skilled workforce, and our schools have the resources and qualified teachers necessary to ensure our children are prepared to succeed. Sadly, the governor's budget misses that opportunity in favor of keeping the status quo." "While there are steps in the right direction, the governor's budget falls far short of what Arizona needs to fund our public schools and to stop the teacher shortage crisis. The Governor wants to be hailed as a savior but he is only partially replacing what he has cut. We still provide less money for students than we did a decade ago. There's nothing in this proposal that changes that fact. There's nothing in this proposal that lifts us out of the bottom of school funding nationally. And this will not change the fact we have among the lowest paid teachers in the nation." 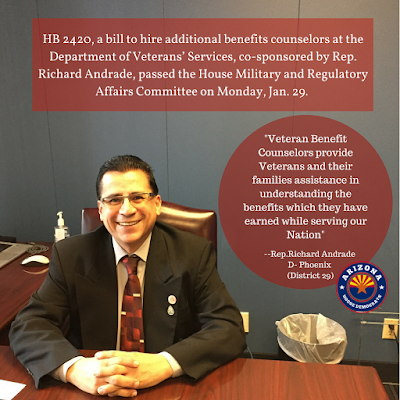 PHOENIX, State Capitol – Rep. Mark Cardenas has introduced legislation to protect Arizona's growing and much-needed medical marijuana industry from recent Trump Administration threats to prosecute people in states that have made cannabis legal. "Last week Attorney General Jeff Sessions inexplicably attacked the growing cannabis industry nationwide, so I'm taking steps to protect 157,000 patents in Arizona who desperately need this medicine to live with debilitating illnesses like PTSD and cancer," Cardenas said. "This move by Sessions makes no sense from a law enforcement, medical, human or economic perspective, so Arizona leaders should not just sit still and let it happen." 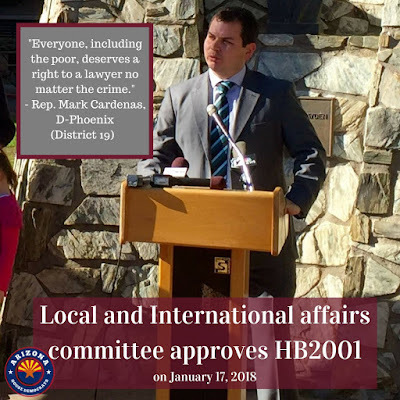 Cardenas' bill – House Bill 2144 -- will prevent any state or local law enforcement agencies from assisting federal law enforcement that might try to investigate, detain or prosecute any Arizona residents working legally in the industry under Arizona's Medical Marijuana Act, or who possess or are prescribed the medicine. Arizona became the 14th state to allow medical marijuana when Arizona Medical Marijuana Act that went into effect in 2011. Since then, Arizona's cannabis industry has grown, and dispensaries now serve more than 157,000 patients with conditions ranging from seizures to PTSD, according to the Arizona Department of Health Services. While marijuana is still not legal under federal law, under President Obama the DOJ's 2013 Cole Memo instructed law enforcement and prosecutors not to prosecute medical marijuana users and providers in states operating well-regulated dispensary programs like Arizona's. "The Sessions decision is out of step with where we are as a country on this issue, and it is causing undue stress for patients and those employed in the cannabis industry," Cardenas said. "The people of Arizona voted for the Arizona Medical Marijuana Act and support its health and economic benefits, and I am working to protect them." Democrats know the Arizona we deserve doesn't put the needs of special interests above the needs of Arizonans. 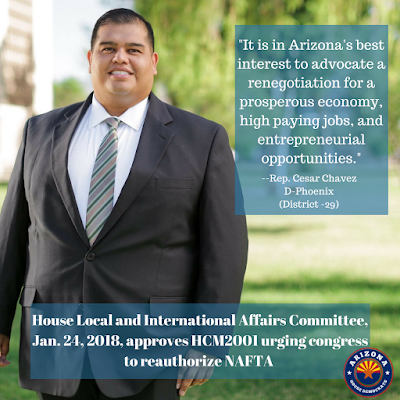 It is one that focuses on investing in public education and proposed policies that would reinvest in Arizona’s innovative population, infrastructure, and abundant natural resources. Democrats are working for an Arizona where people can go to school, get a great education, find a prosperous job, live in a safe community and ensure their children have bright future. We remain committed to investing in policies that will improve our quality of life now, while promoting a stronger, more sustainable future. It is a state that is both prosperous and inclusive. This is the Arizona we deserve.